This is my new soothing bedding. It's called a Petstages Mini Nesting Mat and it's made especially for dogs like me to root around in, digging and rearranging. I love redecorating my bedding, and this is the perfect thing for that. 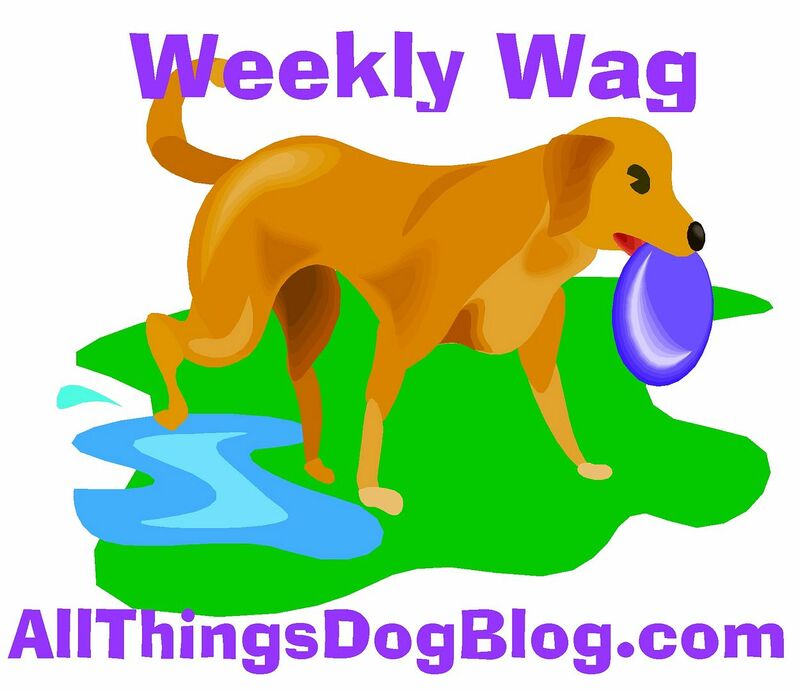 Mom has written a review over at All Things Dog Blog, but this is my personal, private show...just for you. I guess I should tell you that she's giving some of these neato cushy blanket thingys away over at her blog. I just have cool pictures. That's okay too, right? Hope you win! If you don't get to be one of the winners, you can order your Mini Nesting Mat through the Amazon ad at this link or on All Things Dog Blog. The product is also being sold through many pet specialty stores, so be sure to ask for it by name. Happy Nesting! Full disclosure: All Things Dog Blog has been provided with a free sample to do this review of the Petstages Mini Nesting Mat. We have not been paid to provide our opinion of this product, and the opinion provided is our own. Smudge wants one too, Oliver! !